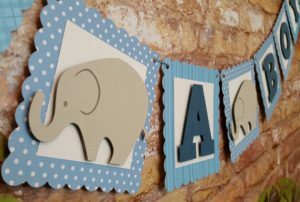 Cute Elephant Themed Baby Shower Decorations and More! I love this theme as it can be for both sexes and even neutral. 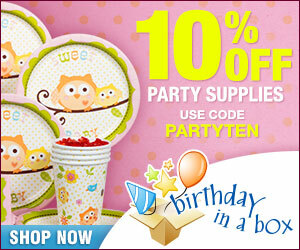 In fact not only can it be for baby showers but you can surely have this theme for a 1 year old birthday party. You will find many decor ideas for this theme. 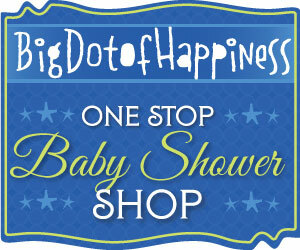 I hope to list them all for you here and inspire you to throw the best baby shower bash ever. 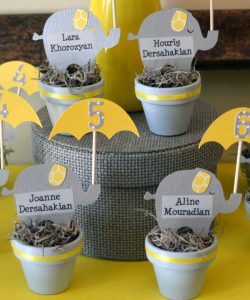 Elephant themed baby shower decorations are also easy to find on the internet. Ok, so what do I have to show you are the following starting with invitations. 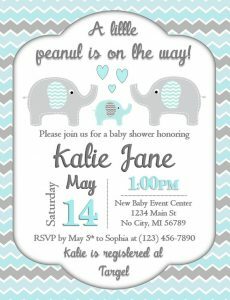 You can find many beautiful invitation cards that you can buy and fill them or get a template and print them on your own or have them done with a added touch. 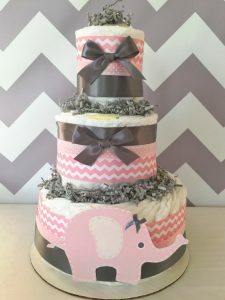 It might not be of a surprise to you, but there are many elephant baby shower decorations you can find on the internet. Some are handmade that you can buy and some are just manufactured. You can always make you own. Color scheme for this theme usually involves grey, that is, it’s paired with pink, blue or yellow. Also chevron pattern in very popular and has a modern feel to it. 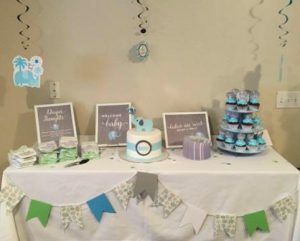 Check out this post for some homemade baby shower ideas. Lets start with decorations you can hang on your wall such as garlands and balloons. Depending on what color scheme you chose such as pink, blue or neutral colors like yellow and green. Here is a cute 3-piece centerpiece made of diapers. Diaper cakes can also be easily made. 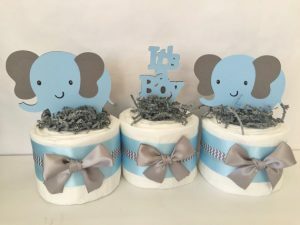 Here are some more unique diaper cakes for a baby shower. Bundle kits with decorations for a specific theme are great. Save time looking around for items on the net. 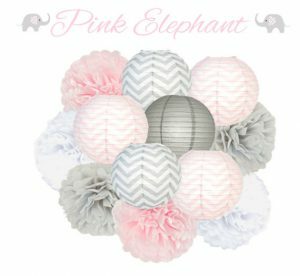 Love these original paper laterns and pom poms in grey, white and pink. 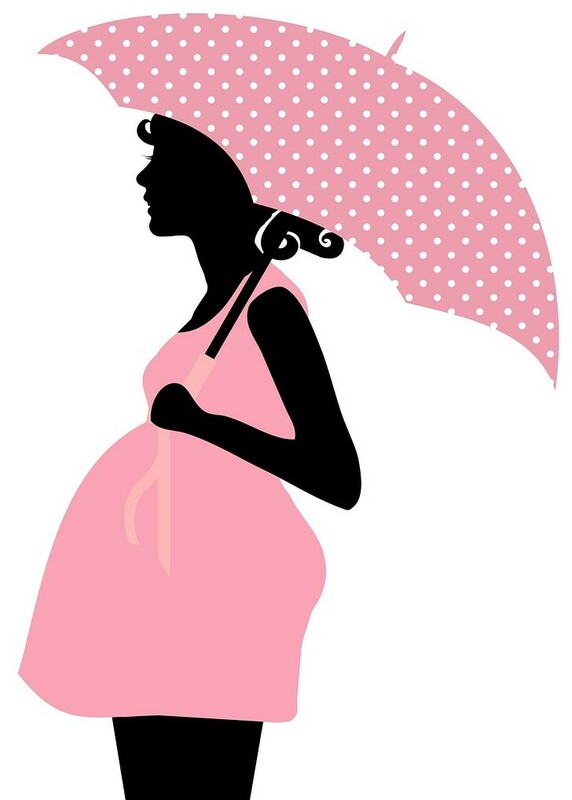 A big banner with the baby’s name or It’s a Girl/Boy can make a great impact on the decor. Large prints usually around 5-6″ in height and length would depend on how many letters you have on your banner. 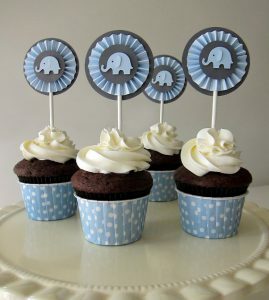 Another cute idea to add more decor to your party is by adding cupcake toppers such as below. Crazy about these one, as it comes with a complete set of other decorations. You can also get them in pink or yellow. If you are on a budget you can always get tons of balloons, rent a helium tank, and attach pretty strings. Let the balloons go up to the ceiling and the strings can be cut to the length you want. This will fill up the room nicely and will add a festive flair to your party. 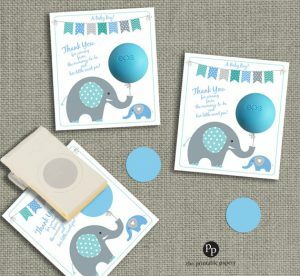 Here are some pretty elephant theme balloons. 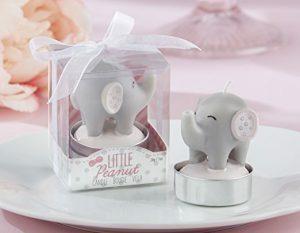 Mama and Baby Elephant lip balm gifts for guests is a pretty neat idea – every woman needs some lip balm! 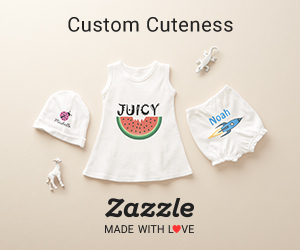 How cute are these creative name place items. What a genius idea! Mini pots painted with cut out elephants and umbrellas. EOS lip balms are very popular these days. Inexpensive plus something everyone can use. They come in different flavors also. 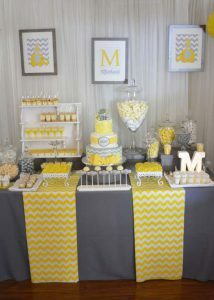 Decorations can be anything, such as tossing some personalized Hershey kisses on guest tables or use them a favors. You can never go wrong with cookies. Make them and us them as decor on your sweet table or pack them up for guest favors. 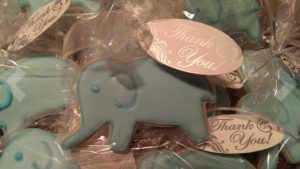 You can find elephant cookie cutters here. 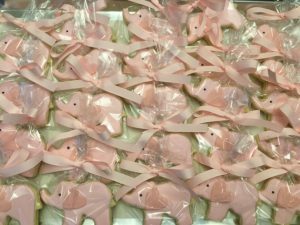 You can also can buy baby shower cookies. 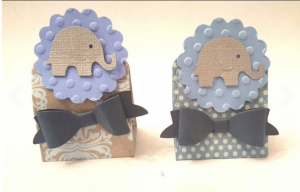 How about this cute favor boxes with lil’ elephant and tiny hearts. 50 pieces at an affordable price. Grab a bunch of these kisses and put them in a favor box or bag and add these lovely stickers – easy, breezy – done! 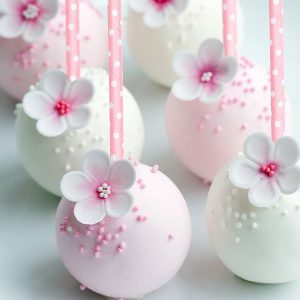 Other decorations can be paper straws. Paper straws are very verstile, not only can they be used for beverages, but as decor such as adding two straws on a cake and hanging a tiny banner or using them as sticks for desserts. You can find here a list of paper straws. Tissue paper tassle garlands have been my fave these days. Simple, pretty and can be used anywhere. 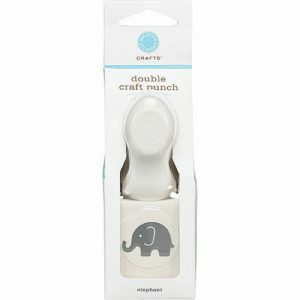 Attach it in front of the dessert table, over a door frame or even in front of a fireplace if you have a small intimate baby shower at home. 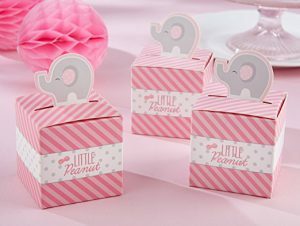 Add some more decor on the table with these popcorn favor boxes with elephant on them. 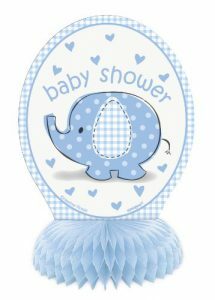 If you are also looking for a gift to give or just add some additional decor to the room, you can add this cute hooded towel to a teddy bear, or this elephant ceramic bank to be kept after in nursery room. 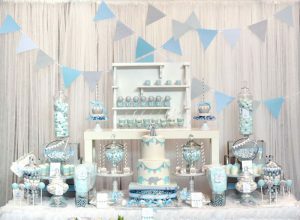 Here are some other unique baby shower ideas you might incorporate into this theme. 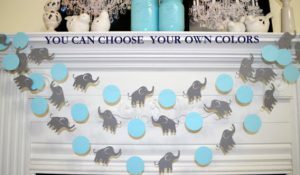 Hope some of the elephant themed baby shower decorations provided you with some ideas to decorate your venue. 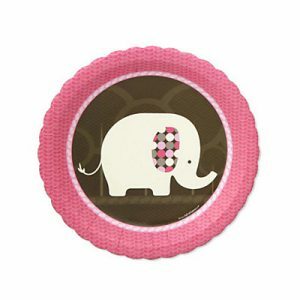 Have any elephant decor ideas for a baby shower you would like to share? This entry was posted in Theme and tagged Themes.